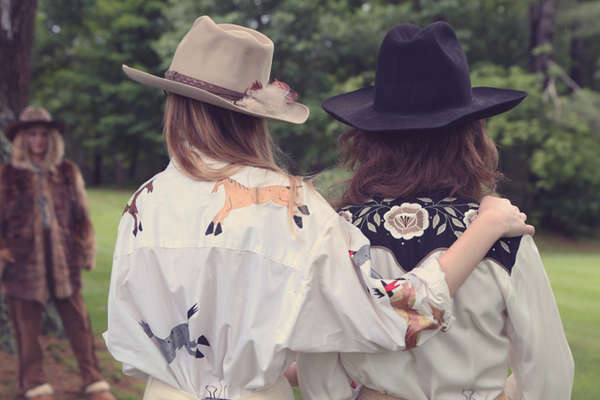 Home / Editorial / editorials / "tales of endearment"
'Tales of Endearment' photo shoot reveals countless other classic styles from the iconic designer - Diane Von Furstenberg. 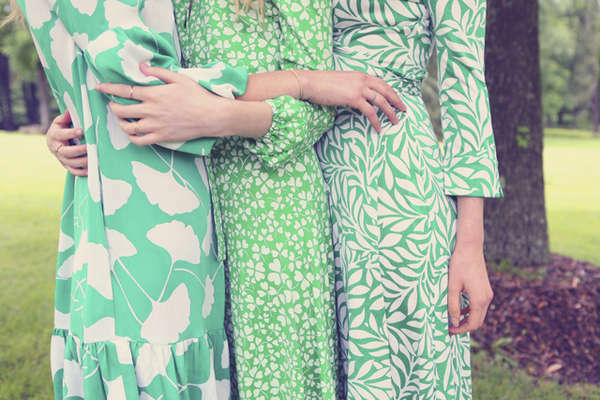 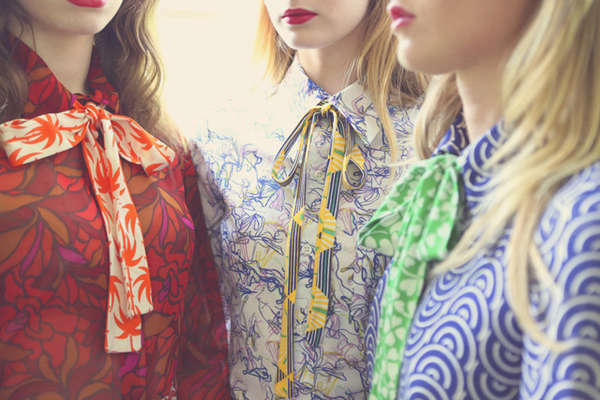 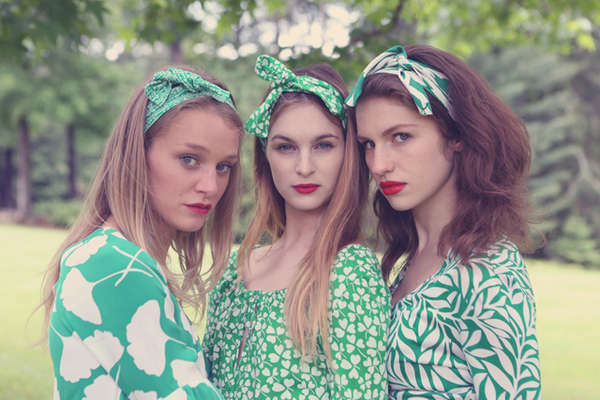 Photographed by Natalie Joos, who was given access to DVF's personal archives the editorial is a retro and romantic collection of images showcasing colorful prints, eye-popping accessories, and of course, the classic wrap dress. 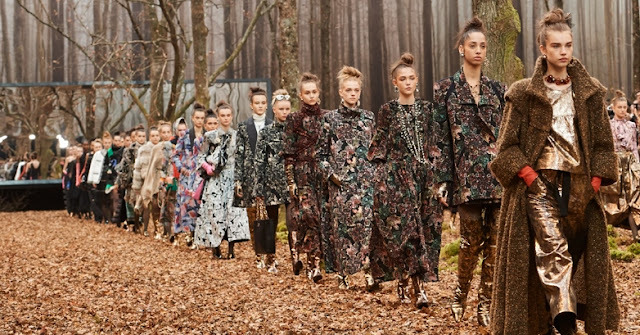 The series was shot on Furstenberg's personal estate in Conn"taecticut and combines vintage with current season pieces for an almost biographical look at the designer's career.